A delicious and refreshing salad will make your main dish taste even better. 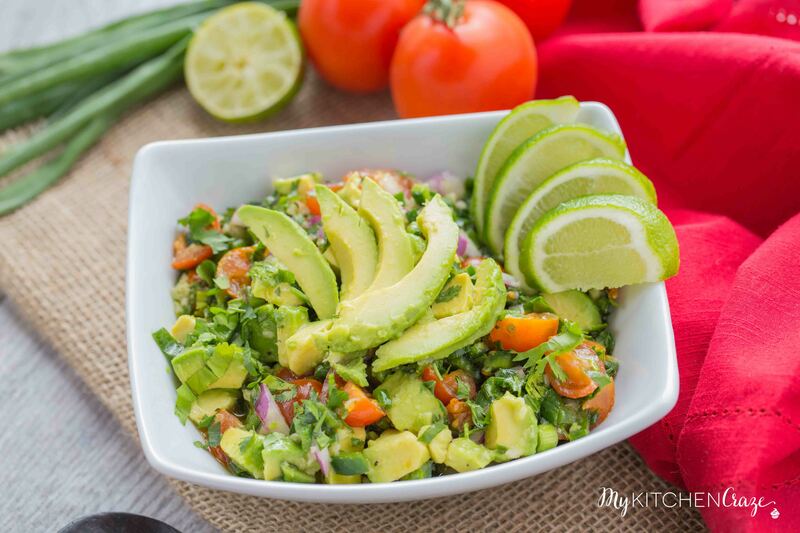 Enjoy this delicious Avocado Salad as a side dish, appetizer or main dish. 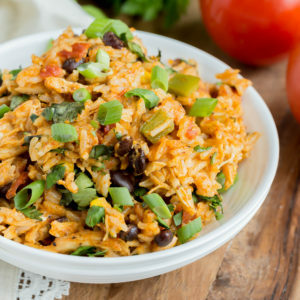 It’s packed with amazing flavor and I know you’re going to love it! 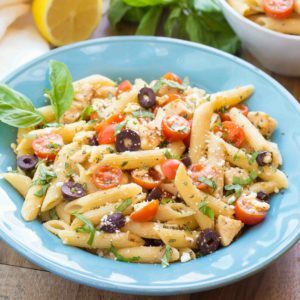 Since I’ve started this blog, I’ve noticed that I don’t share a lot of salad recipes. I’m kinda of weird when it comes to a salad. I normally only eat them if we go out to dinner. I don’t know why, but I just like them better at a restaurant. I try all the time to make them at home, but they always taste so, so to me. Lately, Sean and I’ve been obsessed with avocados. Seriously obsessed! Like we eat them every day for breakfast and dinner. Have you ever had avocado toast with an over medium egg? Oh my goodness it’s so good and I urge… okay beg you to try it. It is that good! 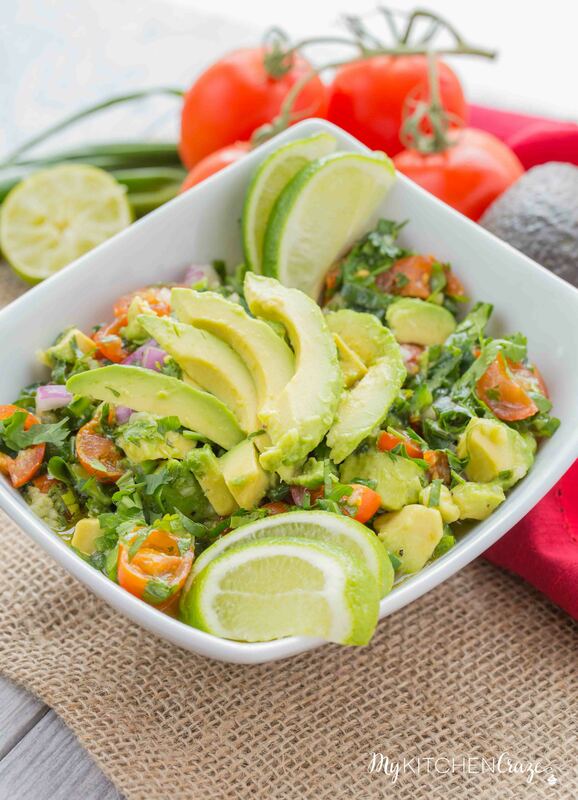 Last week Sean and I had 10 avocados on hand and we didn’t want to make guacamole, so we came up with this yummy salad. It turned out so good that I knew I had to share it with you all. This salad can be the perfect side dish or the main dish (I’d just add some chicken pieces for the main entrée part). It depends on how you’d like it. Either way, you’re going to love it. Since Sean is a huge side dish person we decided to eat it with some grilled salmon. Sean’s a three dish type of guy. He likes a main dish, starch and vegetables type of person. He loves avocados, so I knew when we made this he would love having it with our dinners. This salad is perfect because it takes minutes to throw together. Plus it tasted amazing! I think the next time I make this salad I’ll try adding some corn or maybe black beans. It’s so versatile that you can add or take away thing. 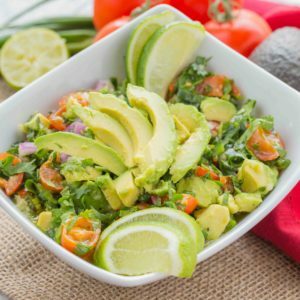 Next time you need something as a side or just want a tasty salad, give this Avocado Salad a try! Mix to combine all flavors. 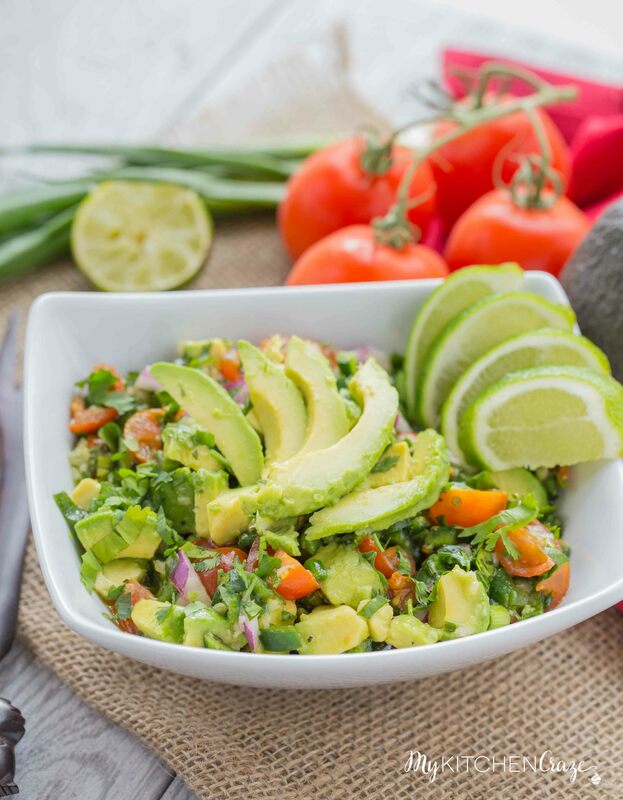 I absolutely love salads and I’m obsessed with avocados! I could just eat it with a spoon, they’re SO good! This salad looks amazing, Cyndi! I think this definitely beats the restaurant kind. 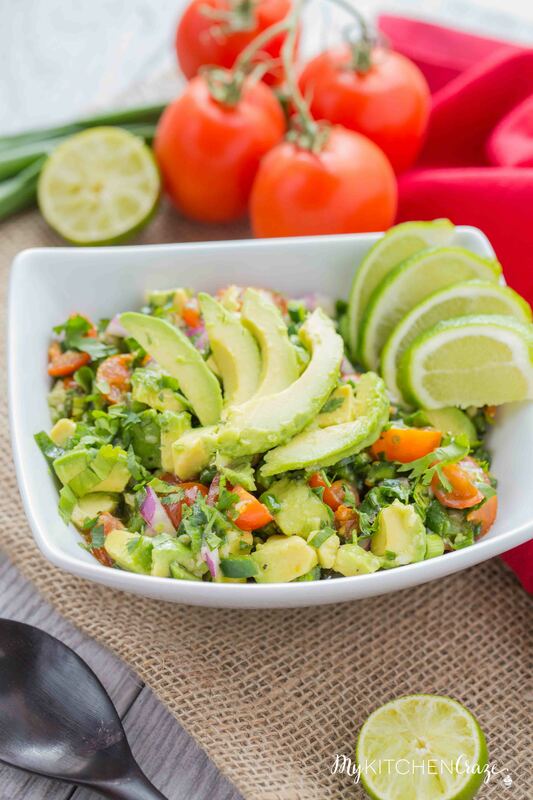 And I love the chunks of avocado in here…so delish! there is very few things more amazing than an avocado! and this salad looks absolutely amazing! Hi Cyndi! 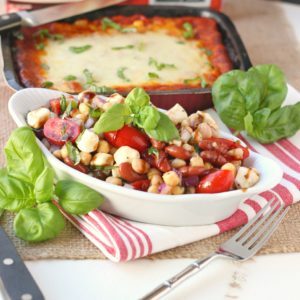 This salad looks great and sounds like it is very tasty! I am going to make it this weekend for a birthday family dinner party! Thank you for this recipe. I know it will be good as every recipe of yours has been fabulous! 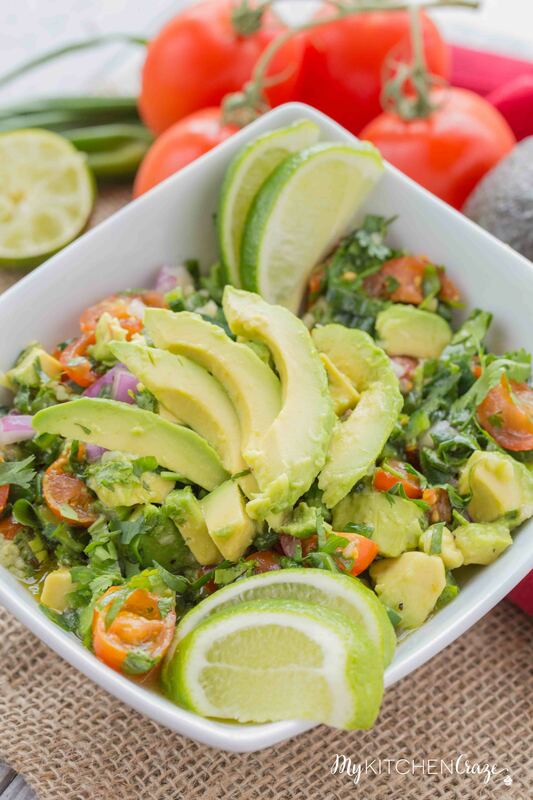 Avocado salad, where have you been all my life?! I have always said, avocado makes everything better. This looks so amazing. So crisp and refreshing. 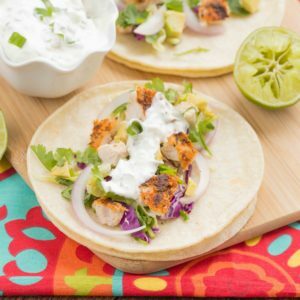 Love lime with avocado and the poblano is different! Avocados are always the best part of the salad so I love this idea! So fresh and yummy! Love avocados, this is sad is perfection to me! Beautiful and easy! I love it!